Installation of fake grass is not rocket science. If you have the time and patience to the process in a step by step manner, you can do it by yourself. Commercial artificial landscape grass may be a trend. Most of the buildings apply fake lawn to create a beautiful and landscaping development while saving a large amount of cost. When installing artificial grass, your house can be a more beautiful home, isn’t it? Vigor, life, freshness and comfortable at the moment you putting green grass on. Tennis artificial grass from CCGrass is a superb performance solution for most clients. If you are a tennis lover, you shall know how important the carpet surface is to a high quality tennis court. 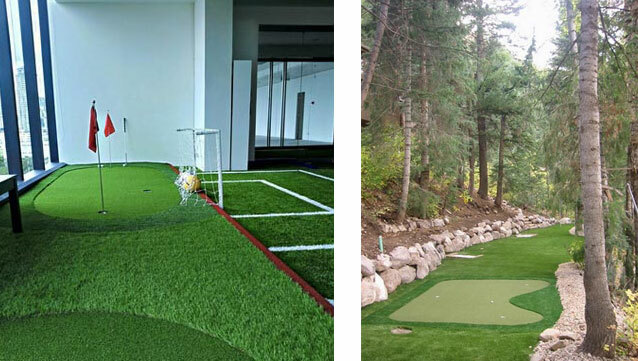 CCGrass artificial grass has super stability, durability and physical function. To achieve progress in both appearance and inner performance, our researchers strive to perfect every step. It depends on you where to install synthetic turf. 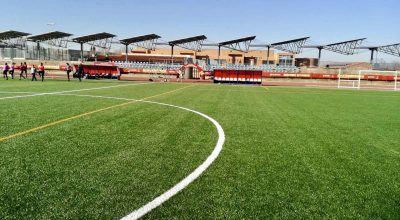 No matter it is hockey field, tennis court or other sport areas, artificial grass can be customized and serve your need. As its name suggests, artificial grass inherits natural grass properties, such as soft surface and green color, but also has more other features and functions that help us improve living surroundings. For sports, artificial grass shall equip nice quality and durable, safety characteristics. 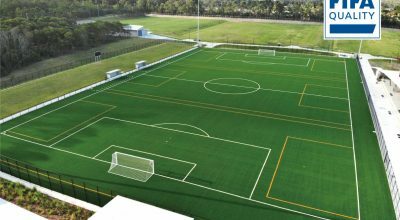 All properties required for sports surface can be found in CCGrass FIFA 2 star Ultrasport. Why do we accept artificial grass? There are several reasons. Artificial grass is much easier to maintain and you won’t have much trouble in using it. Compared with actual grass, it is more consistent. If you watch video clips of sports games from decades ago, you may anticipate that synthetic grass is absolutely dangerous. After all, the old generation fake grass was fabricated of a harder surface that wasn’t friendly to muscles, ligaments, and joints.